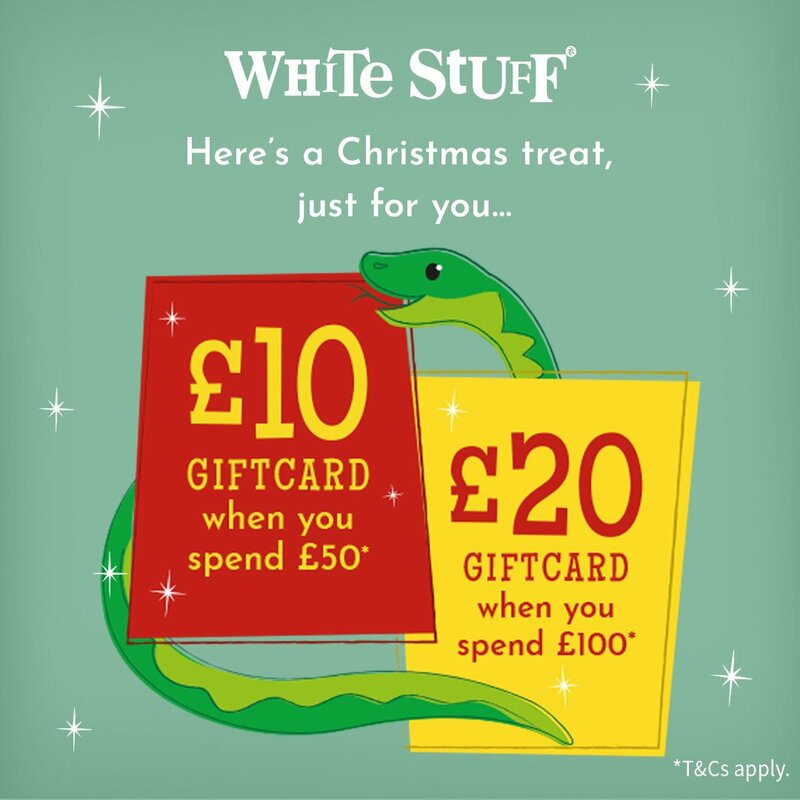 A Christmas treat from White Stuff East Grinstead. £10 giftcard when you spend £50 and £20 giftcard when you spend £100 T&Cs apply. 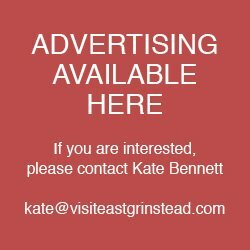 Previous : East Grinstead Town Council News. Remembrance Sunday. Next : Town Mayor’s charity music quiz.